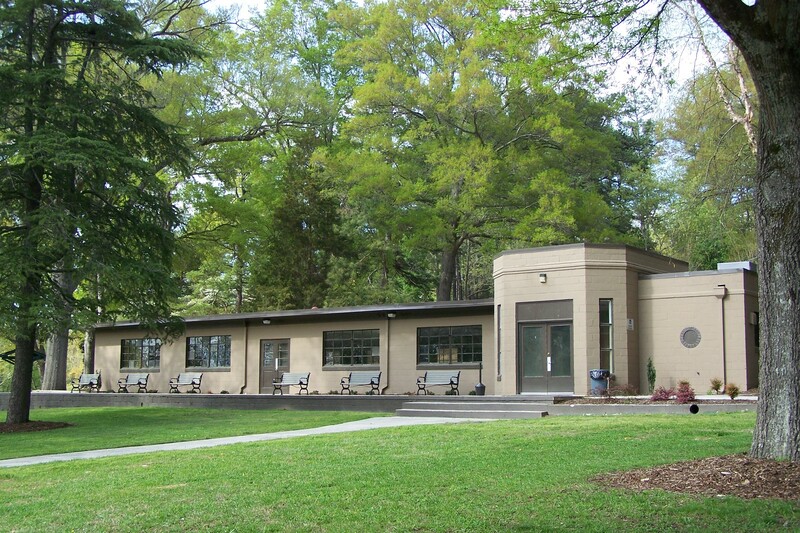 The City's parks and recreation department offers numerous facility rental opportunitie s.
For information regarding shelter and building rentals available at Rankin Lake, Lineberger Park and Martha Rivers Park - please call (704)866-6839. Shelter rental payments must be made, in-full, at the time of reservation, with exception of the Rankin Lake Clubhouse. The Clubhouse requires a deposit at time of reservation. To view facility availability at Rankin Lake, Lineberger Park and Martha Rivers Park, please visit: https://secure.rec1.com/NC/city-of-gastonia/catalog. For information on individual community centers, please see the Quick Links section to the right.